Back then Rockstar made it quite clear that it had reinvented the action video game genre thanks to GTA San Andreas. In that sandbox adventure game, we had to take control of CJ around a huge scenario in which we had total freedom of movements and action. Yeah, there were missions to be accomplished but, in the meantime, we could do whatever we wanted, from going to the burger place to get stuffed with junk food to robbing old ladies on the street. 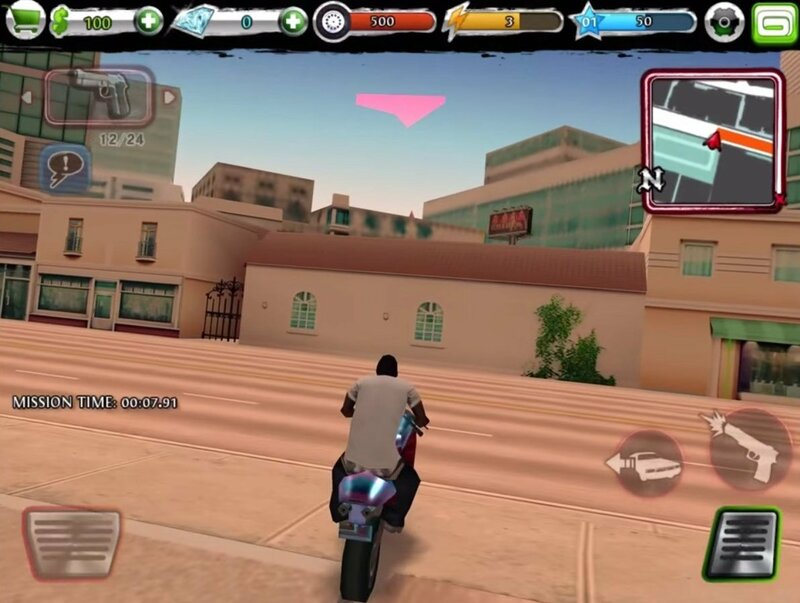 A great free alternative to San Andreas for iPhone and iPad. 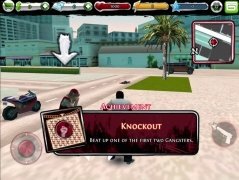 Well, since Grand Theft Auto laid the foundations for many future games based on the same gameplay, plenty of developers have followed suit, as is the case of Gameloft and its Urban Crime (don't get mixed up with the Android version, the APK of which contains a similar game but that's not exactly the same). 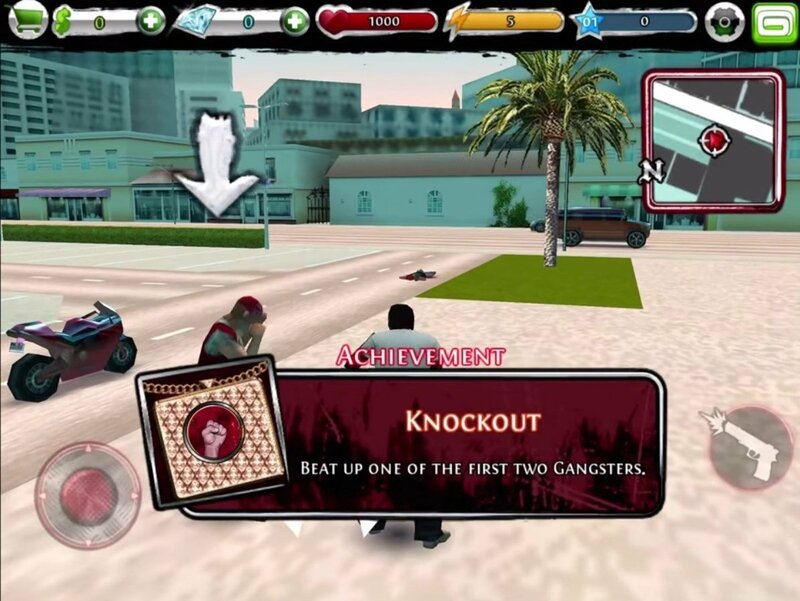 We'll tell you about its background before we set off: it's a spin-off of Gangstar: Miami Vindication and its plot revolves around the moment when Johnny Gainsville left Miami and two criminal gangs fought to take control of the city. 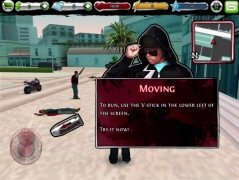 As you can imagine it's a realistic approach to the real-life gangs that we've seen so many times in Hollywood movies in cities of the likes of Los Angeles or Miami. 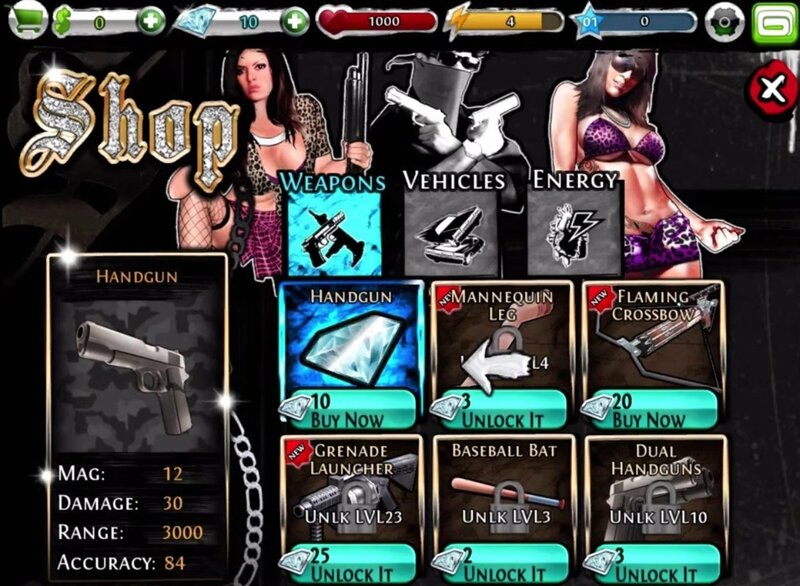 As you've probably gathered, the game is full of high doses of action and violence that we can practice without any reason at all during any moment of the game. We've got missions to complete doing whatever we want, from hitting pedestrians to stealing cars. We'll control our character with two on-screen buttons (one to move him and one to carry out actions) around 3D settings that, despite not being exactly like those of our beloved San Andreas, are still very decent. Choose your gang and become the boss. 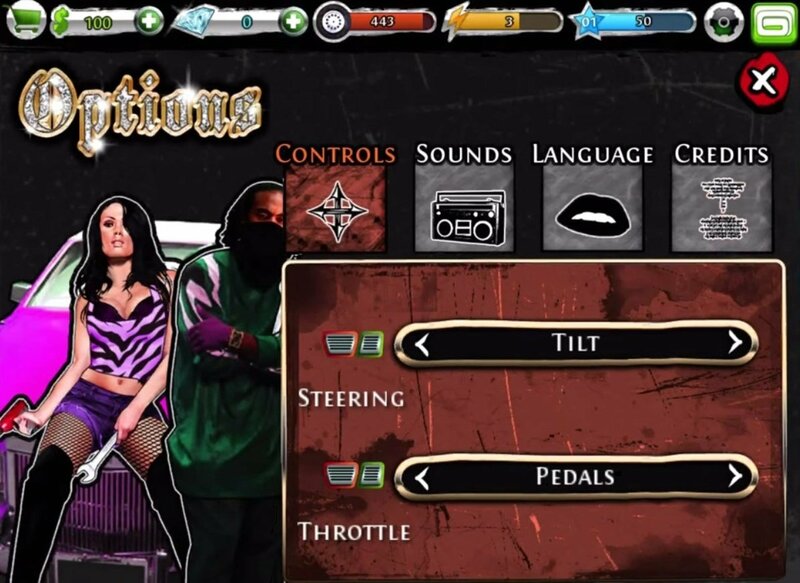 Create an empire by defeating rival gangs and conquering their territory. Wide range of weapons including guns, grenades, machine guns or flamethrowers. Now that you know, if you're into action games here you'll find a link to the App Store to be able to download this title. If you get stuck, you'll be able to find different cheats that explain from how to steal a car to how to hack the game. What are your waiting for?